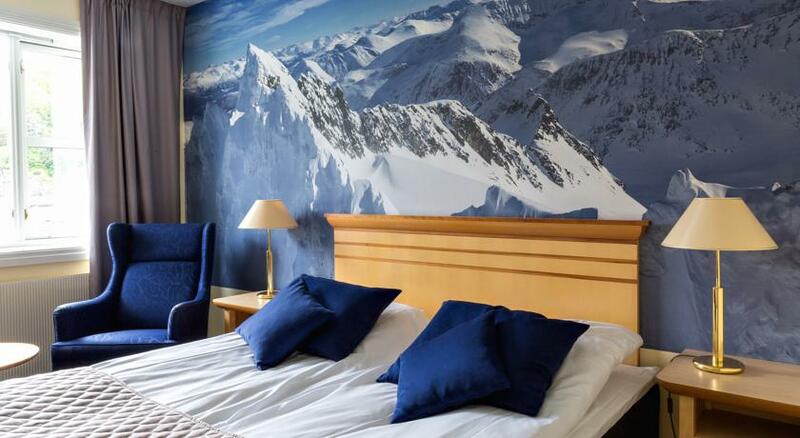 Located only a short walk from the edge of the fjord, the hotel is a great place to relax and to recharge properly. Arriving at the Hotel Stranda you would be forgiven for thinking that you had gone back to the 70's however when you enter in, you will see that the hotel itself offers a comfortable place to stay with great facilities. The bedrooms are all very functional and vary from doubles/twin to family rooms sleeping 5 people easily. 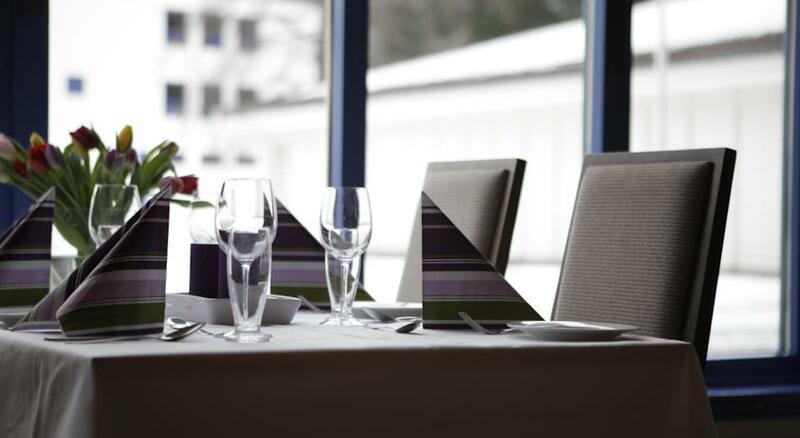 The hotel has it's own restaurant offering a taste of local produce and Norwegian food. There is also a comfortable lounge bar with an open fire. The highlight has to be the swimming pool, sauna, solarium and terrace area where families can shake off the aches and pains of the day.